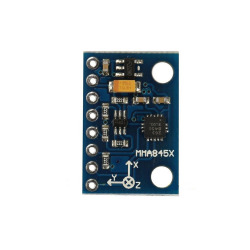 MMA8451Q is a has 14 intelligent low-power resolution, three axis, capacitance decay mechanical acceleration sensor. 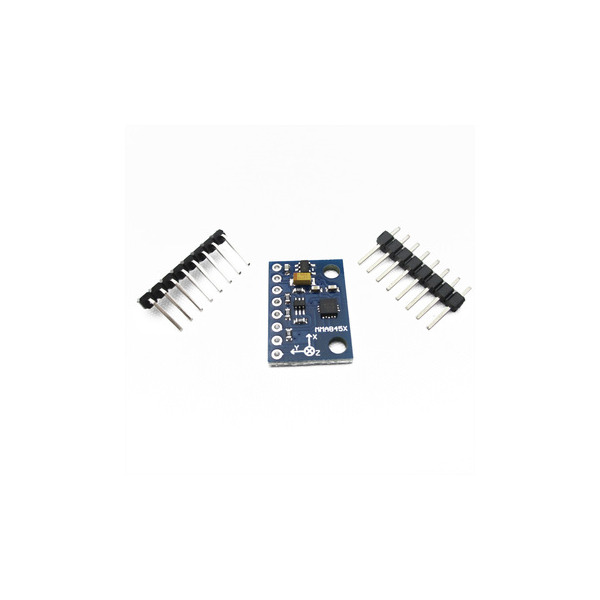 The acceleration sensor has rich embedded function, with flexible user programmable options, you can configure up to the two interrupt pins. 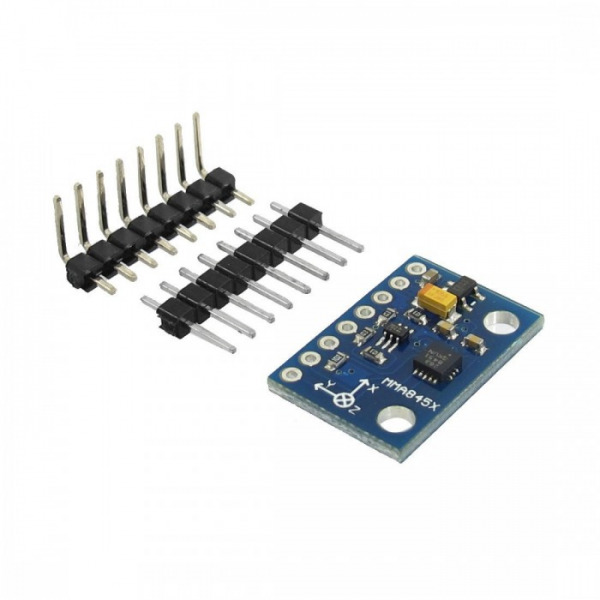 Embedded the interrupt function can save the power consumption of the whole, relieve the burden of main processor constantly polling data. 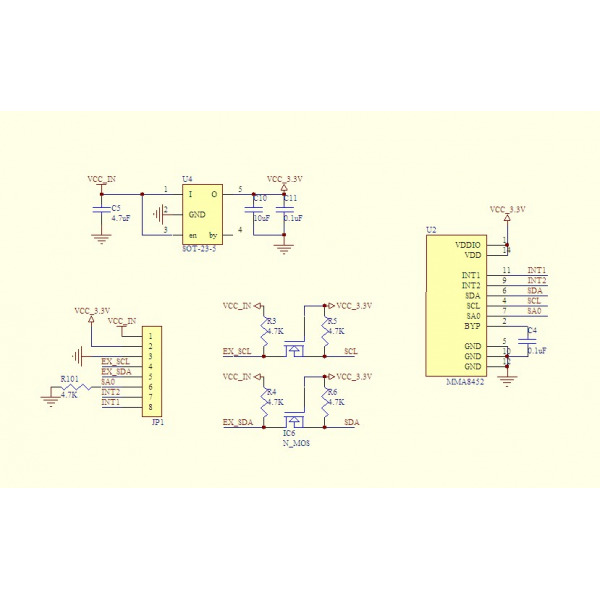 At the same time have access to the function of the low-pass filter and high-pass filter data, the data needed for analysis can be reduced to the lowest level, so as to realize moving detection and rapid response. 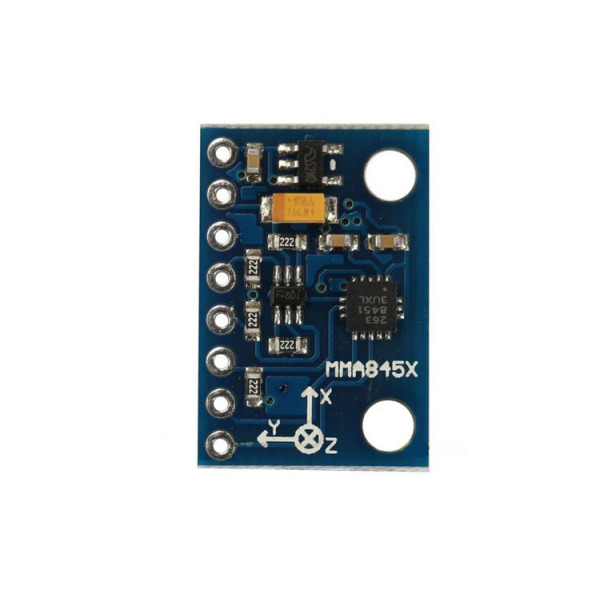 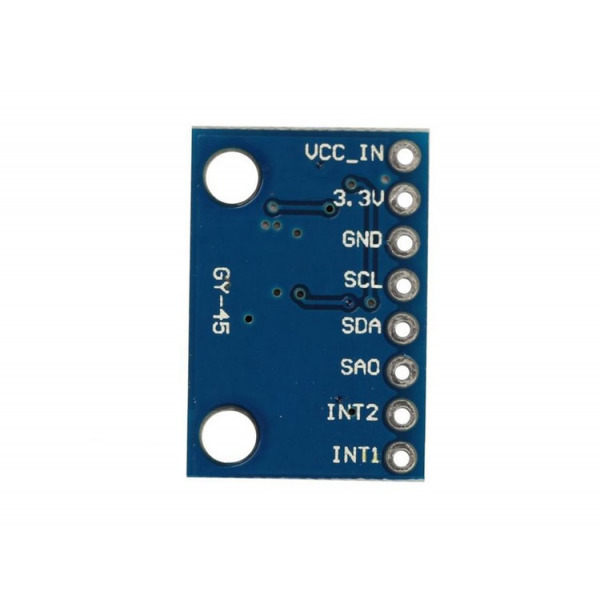 The device can be configured to use any combination of configurable embedded function generates inertial awakens the interrupt signal, which makes MMA8451Q in monitoring events at the same time, in the stationary state keep in low power mode.